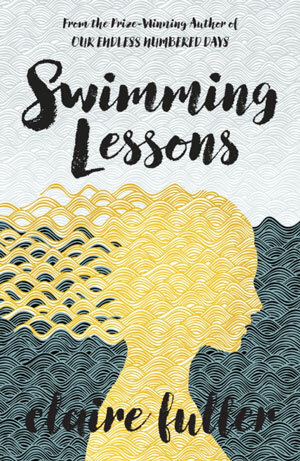 “A book becomes a living thing only when it interacts with a reader,” says writer Gil Coleman, the rogue central character of Claire Fuller’s Swimming Lessons. When he tells a bookshop assistant that “first editions don’t matter,” he seems to argue that access is more important than ownership, that a book’s content is more valuable than the object enclosing the text. But the impulse behind the sentiment is hardly democratic; his words cast light on his unequal marriage to Ingrid, a student he impregnates, derailing her education. Infamous for a single work (the lurid and presumably autobiographical A Man of Pleasure), Gil is oddly less interested in an author’s words than in “the handwritten marginalia and doodles that marked up the pages,” and “the forgotten ephemera used as bookmarks.” By the end of his life, his wife is gone and his library is full of “bits of paper with which he could piece together other people’s lives, other people who had read the same books he held and who had marked their place.” It’s also full of clues to solve a mystery at the center of this skillfully structured and satisfying novel: Where did Ingrid go, and why?